This tumblr by Niege Borges made me smile. 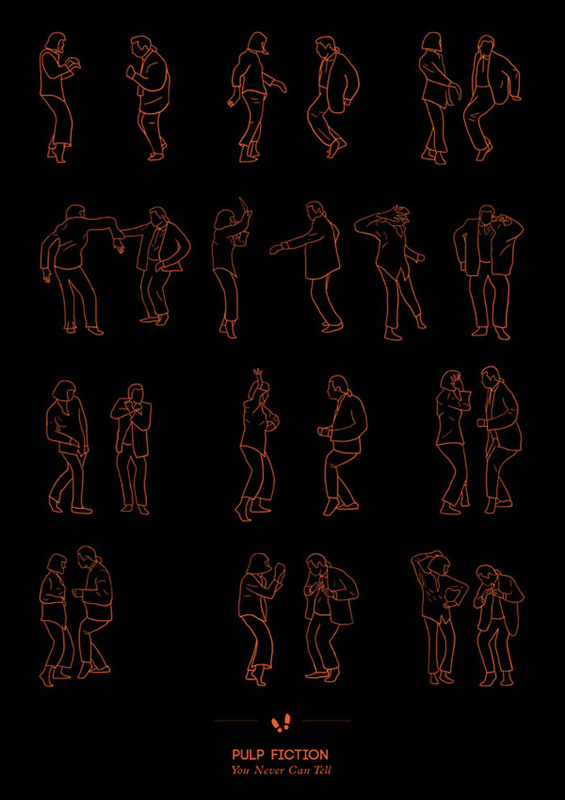 In memory of Frau Toffea — the woman who was the first of 400 people in 1518 to be afflicted with dance mania in Strasbourg, France, dancing for days without rest resulting in some deaths — Borges is creating prints illustrating dance steps from sequences throughout the history of film. 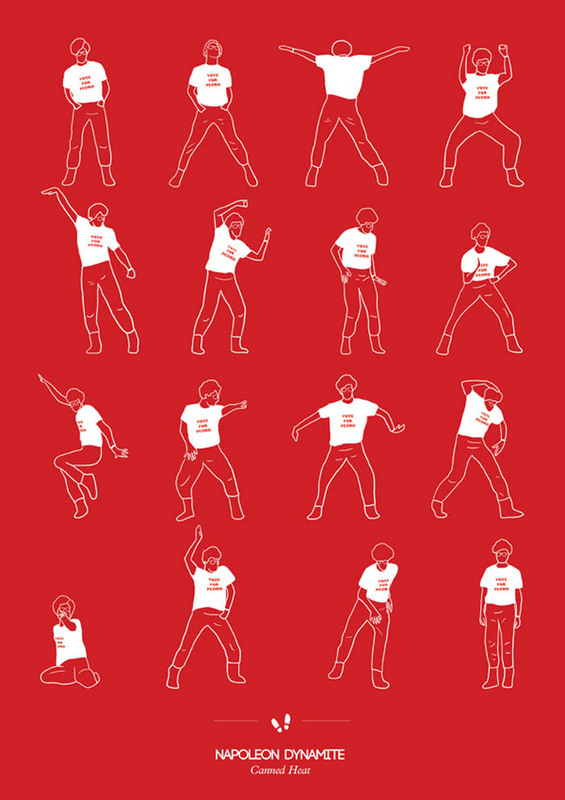 The tumblr/series is called Dancing Plague of 1518. She’s welcoming suggestions, so feel free to head on over and add yours. 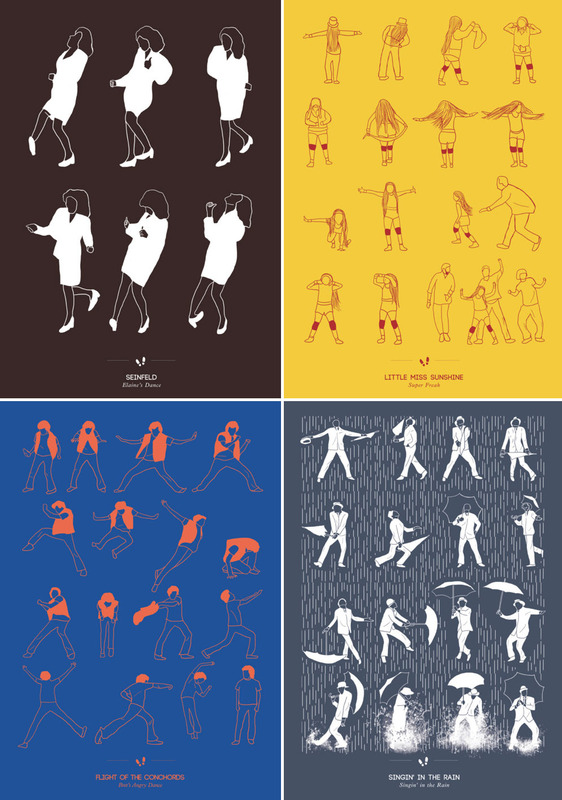 If you’d like a print of one of the dances, they’re available here. This entry was posted in Art, Film, Fun, Graphic Design, Pop Culture, Stuff We Like. Bookmark the permalink. I’ve read about dancing mania on wikipedia before. It’s really mysterious and creepy to think so many people lost control of themselves without ever knowing why.